both the concert band and and the Jazz Ambassadors. Eric Guth, conducts the Jazz Ambassadors Big Band. Eric is a 1977 Music Education graduate of The Ohio State University. 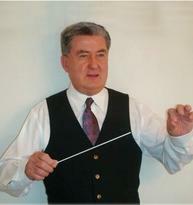 He brings many years of big band experience to the job of conducting the Jazz Ambassadors. 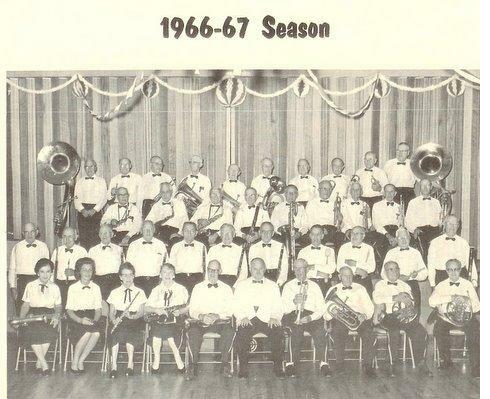 "Sarasota Mobile Home Park Concert Band." To bring the joy of music to our community through a series of entertaining, low-cost concerts.